The Garage Door Repair Pros provides expert garage door repair services for all of Edmonton. Our team of expert technicians are trained to take care of any problem that you may encounter with your garage door. Broken springs, snapped cables, damage panels or malfunctioning openers we are trained to do repair it. Emergency 24/7 repair service available. Book Your Same-Day Repair Today! We understand that when one of the components in your garage door has stopped working, that it compromises the security of your home. That’s why we work seven days a week. So you know there will always be a technician available to help you. 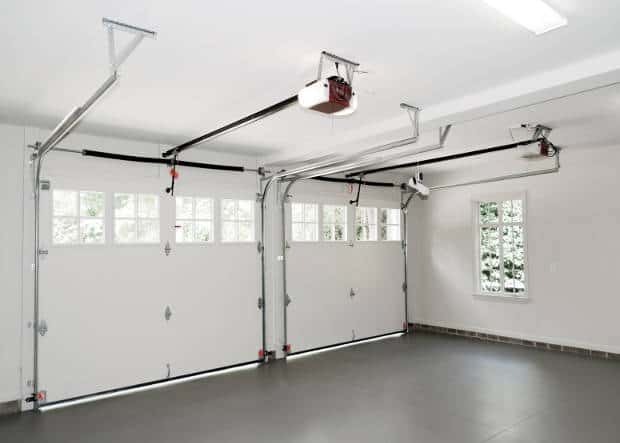 We have been been doing the repairs of both garage doors and there openers for over 30 years. Our technicians are dedicated to providing only the best service they can. When selecting a new garage door, you should keep in mind security, safety, color and the material. This is why we will work one on one with you to select the garage door that is best for your home. Why Choose Us As Your Garage Door Professionals? In order to ensure our garage door repair technicians are prepared for any problem, we put them through monthly training programs. This ensures that they are prepared to service any new technologies in the industry. We have garage door technicians available 24/7 in case of emergencies. Part of why we are so good at what we do, is because our lead technicians have over 30 years of experience. This experience means that all of our technicians are taught best practices, and common mistakes to avoid. The majority of our repairs are warrantied for 90 days(labor). If you have any questions about the work being performed, or our warranty please call our head office. While we do offer same-day repairs and service, that is only if we have a technician available. Emergency repairs when they appear will take priority. Our standard service call rate is $29.00. This is for us to send out our technician, find out what the issue is, and create an estimate of repairs. 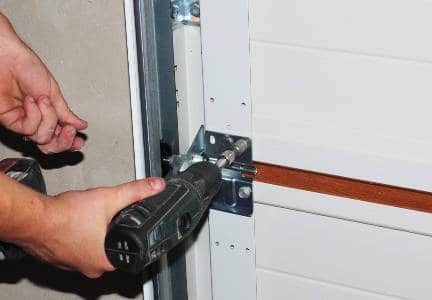 When you choose to proceed with the repairs, we waive the $29.00 and begin fixing your garage door. 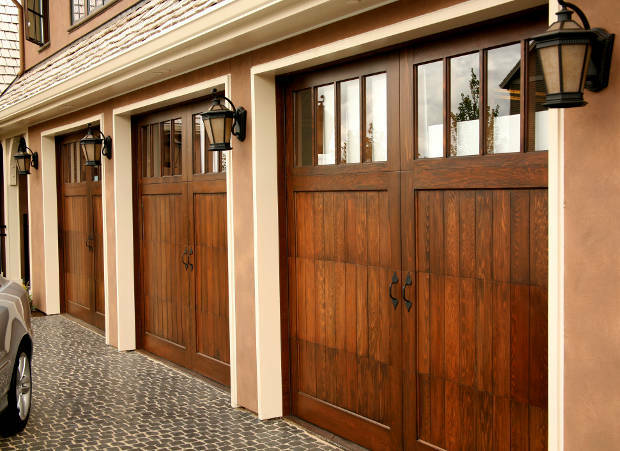 For new garage doors, we will provide you with a free estimate based on the specifications you are looking for. Please allow for up to 1 business day for a response. For immediate assistance, please call us. 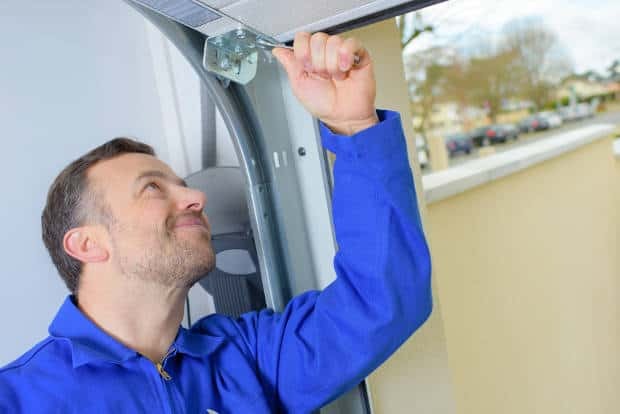 Garage Door Pros is a Gulliver Garage Door sub-contractor.Our experienced technicians have over thirty years of experience behind them, this means that they repaired for any service call that comes their way.